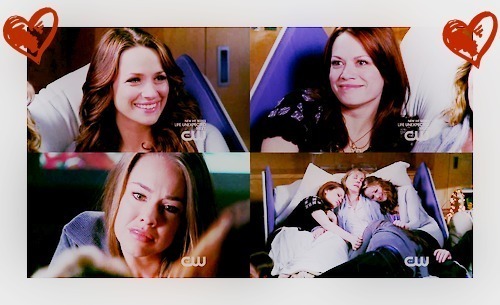 Haley/Quinn/Taylor/Lydia. . Wallpaper and background images in the Les Frères Scott club tagged: one tree hill season 7 haley quinn tatlor lydia. This Les Frères Scott fan art contains portrait, headshot, gros plan, and closeup.